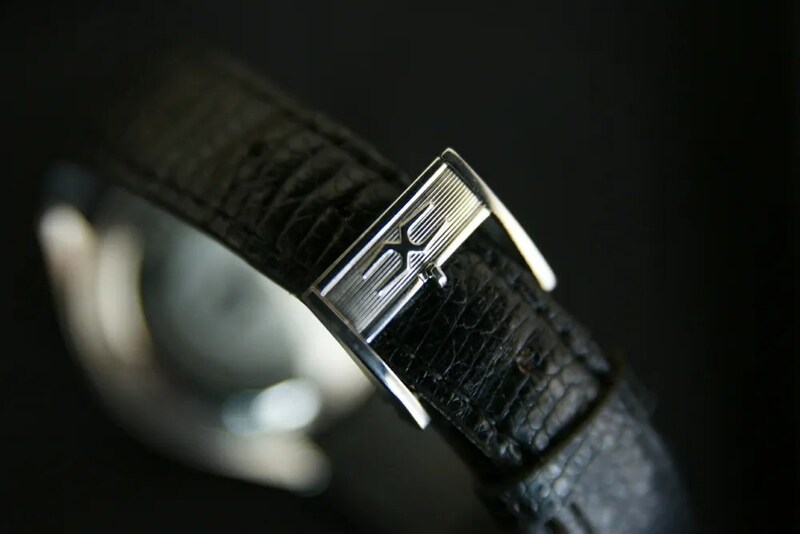 Having featured hand winders, automatics and electro-mechanical examples, I thought I’d kick off 2012’s Featured Watches with the other type of movement I cover in the time frame of my collection – the electronic ‘tuning fork’ watch. 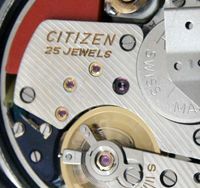 Although made as a Citizen watch with its own ‘Hisonic’ name, the movement is in fact the Bulova Accutron which was licensed to a range of other manufacturers. 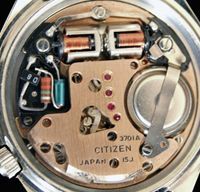 Through this arrangement Citizen was able to bring this technology to the Japanese market for the first time, in 1971, using the 218 and 219 Bulova versions. 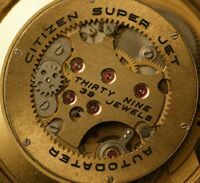 Citizen manufactured the movements themselves, giving them their own movement numbers, and later supplied parts to Bulova. 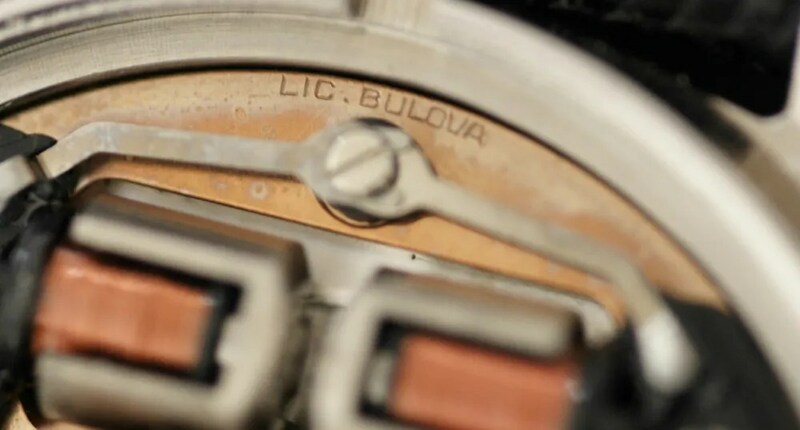 I understand American made Bulova parts and Japanese made ones are inter-changeable. 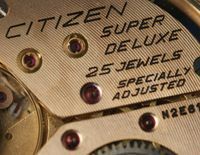 Citizen’s version of the 218 Accutron was used in the Hisonics whilst the 219 was used in a Cosmotron model – more of that when I do the Cosmotron article. 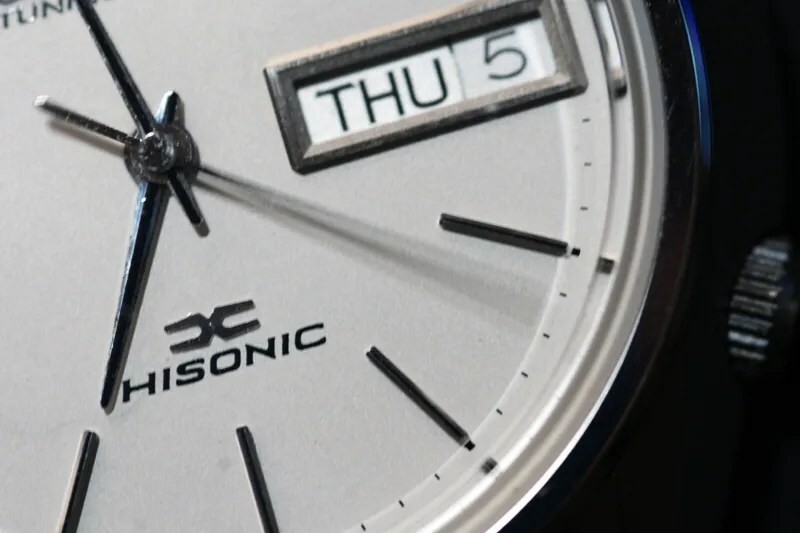 The advent of quartz technology killed off tuning fork watches, with production ending around 1977, so the Hisonics were produced for only a short while. 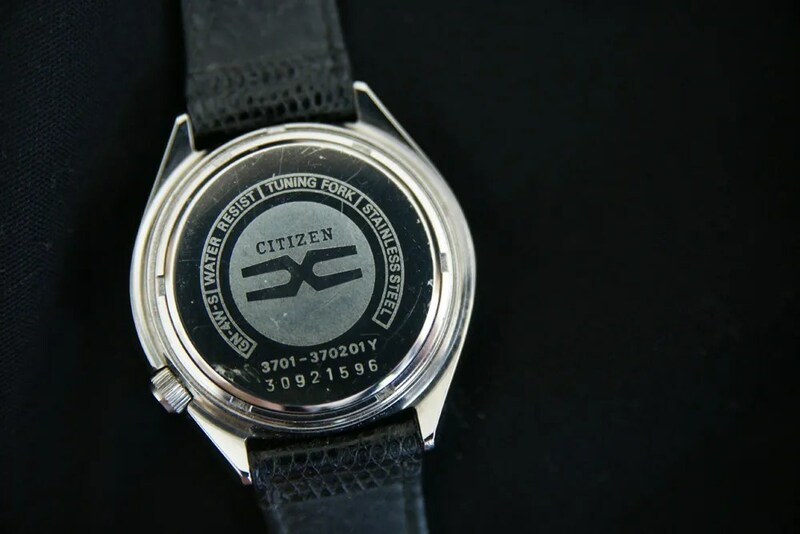 They are high end time pieces – in Citizen’s 1973 catalog the cheapest retailed at JPY35,000, rising to JPY60,000. I acquired this one in non-working condition, so it was not expensive despite its very nice condition. 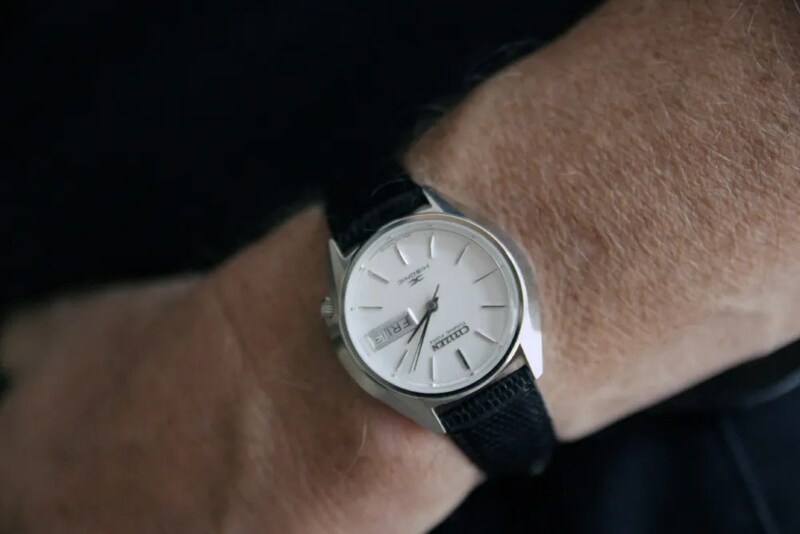 Luckily it was brought to life by Paul at ‘Electric Watches’, who is the go-to guy in my opinion for servicing and repair of electric / electronic vintage watches. I’ve added a link to his site in my Blogroll. 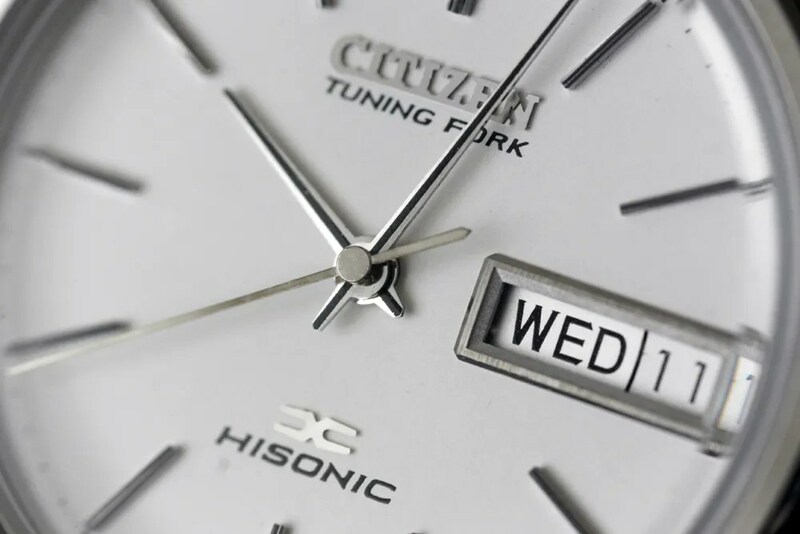 This entry was posted in Vintage Watches and tagged Hisonic, Tuning Fork Watch. Bookmark the permalink. So glad to see the HiSonic covered here Sweephand. 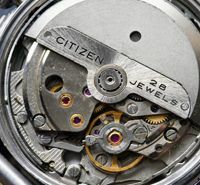 What an excellent website, with such nicely developed and fascinating coverage of Citizen watches. 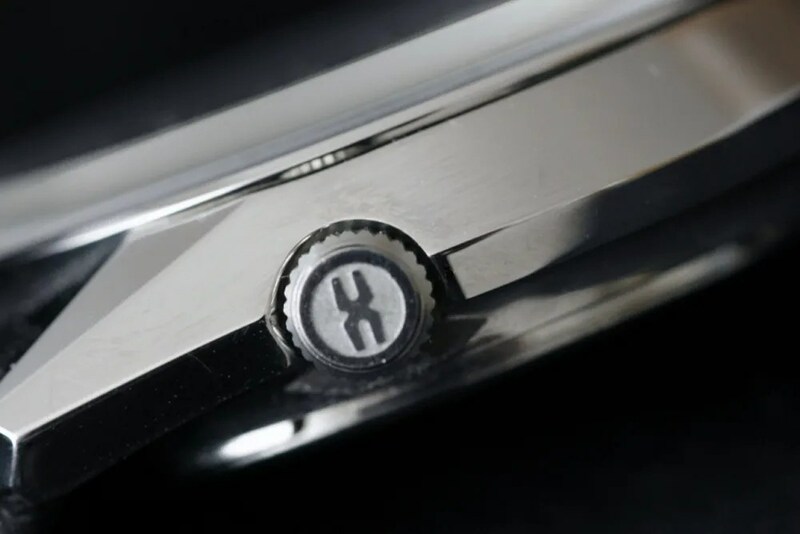 What a brilliant website and just what I need now that I’ve become very interested in tuning fork watches. However, I feel I may have just bought a “pup”. 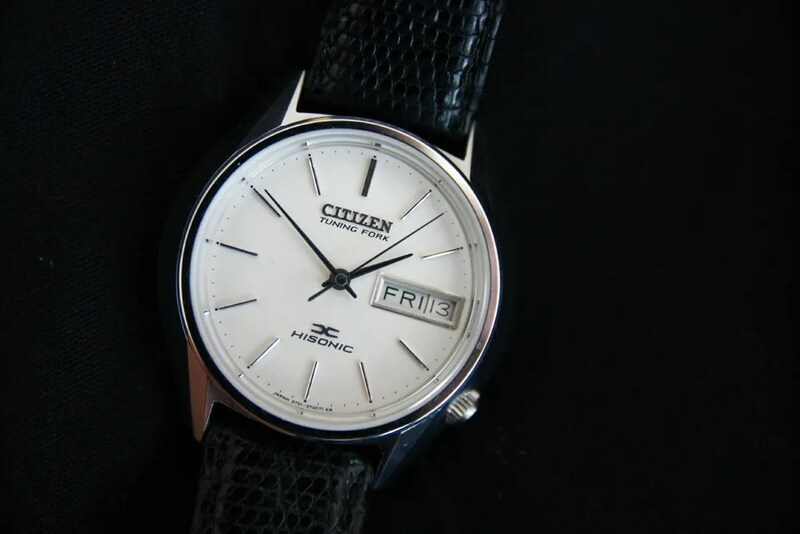 The wording on the dial is the same as the one featured (but Stardust effect) with 3701 under the 6. But on the back cover it reads 3702 and on the movement 3702A. Would this be a re-dial? Hi Rob, thanks for visiting and for your very kind comments 🙂 I would normally expect the dial code to match the movement in the watch, i.e. 3702. 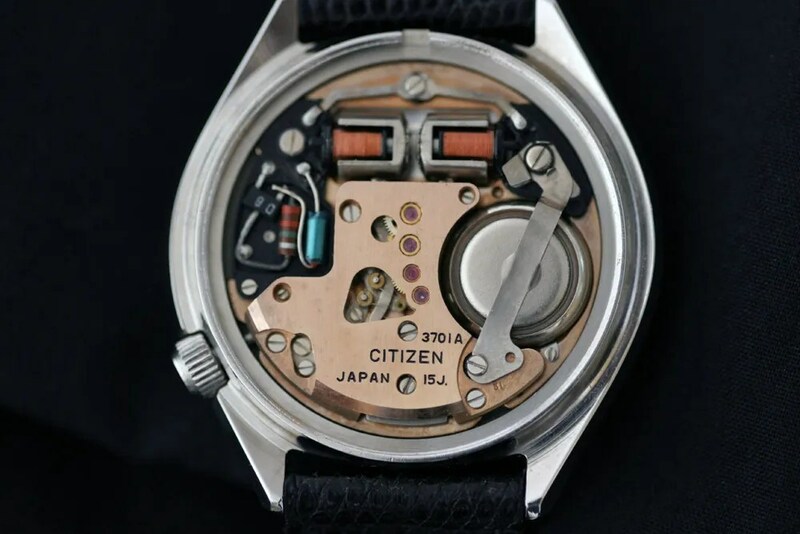 You’ll know I guess that Citizen produced 3700, 3701, and 3702 movements with day and date complications, so dials from each will fit, so I don’t think we can rule out for sure that the dial is an original. Can you please let me know what the case number is, presumably it’s in the form of 3702-xxxxxx. Thanks for your reply. The case number on the back reads: 3702-370287Y. I’ve included a photo of the dial. Regards Rob…. Stephen. Looks the same to me apart from the colour. My one is white. Sorry, I meant to add the serial number which is: 312308-44. Rob…. That’s good to know Stephen:-) I have a GX, now all I need is a diver. Thanks very much for all your help.